Store your items with us for a few days, weeks or years! No contracts, no limits! You’ll never pay for space you don’t use! 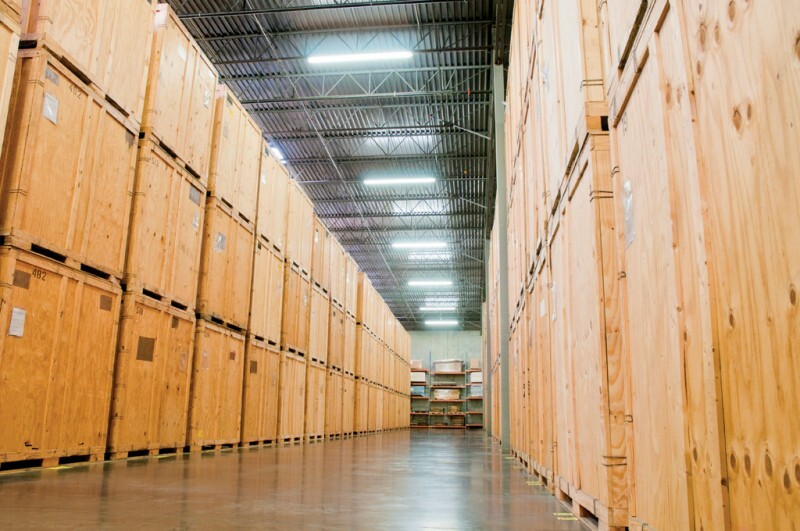 Our storage prices are based on the weight of your shipment. Due to the fact that we don’t charge by the unit, you will never pay for space you don’t use. To get the most accurate estimate, contact the office so we can help you begin your planning process. "Many thanks for the exceptional care you took care of us during a hectic time. When faced with the dilemma of having more items than originally anticipated, and having only booked a few hours for the move, we were reassured that you would not quit until… read more"